Catch up on the latest news this week of January 27th! This week in RPG news: Dark Souls, Demon’s Souls, Cyberpunk 2077 and more! 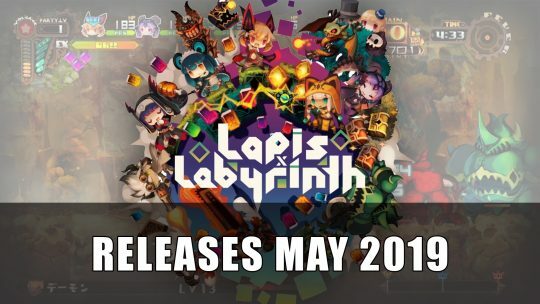 NIS America announce the release dates for 2D unique action-RPG dungeon crawler Lapis x Labyrinth, more details here! 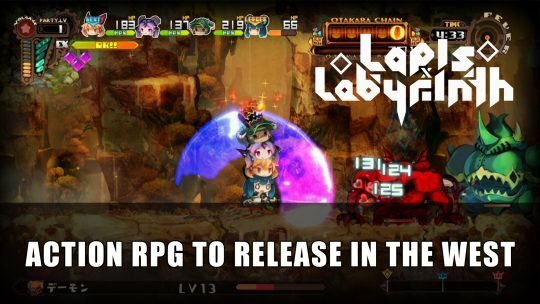 The quirky 2D scroller tower stacking dungeon crawler by Nippon Ichi Software, Lapis Labyrinth is coming to the west in 2019! 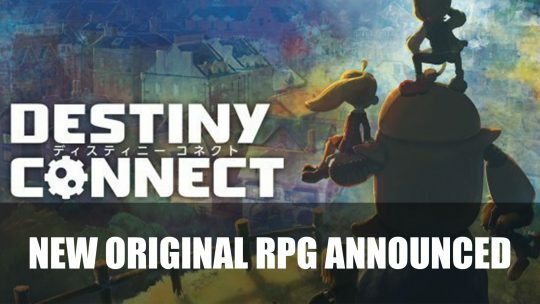 The developers behind Disgaea Nippon Ichi Software announce an original RPG called Destiny Connect inspired by 90’s RPGs. more details here. Wondering what great RPGs are coming out in October? Check out our list of the top 5! It’s not as bad as you might think! 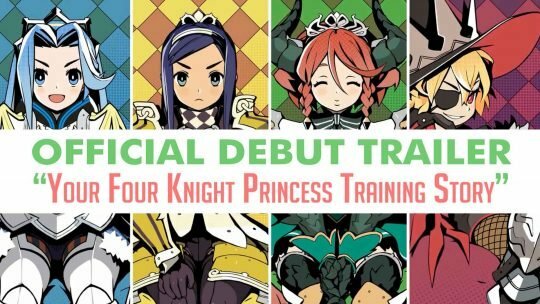 Your Four Knight Princess Training Story Official Trailer! Praise and scold princesses into knights in “Your Four Knight Princess Training Story”. With its official debut trailer now available for your enjoyment! 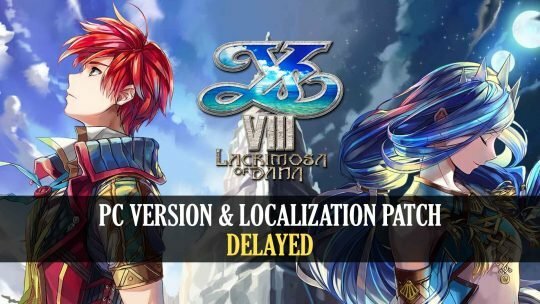 Ys VIII: Lacrimosa of Dana For PC & Localization Patch Delayed! NISA’s latest Ys VIII: Lacrimosa of Dana action-RPG will have its PC version and localization patch delayed into early 2018! 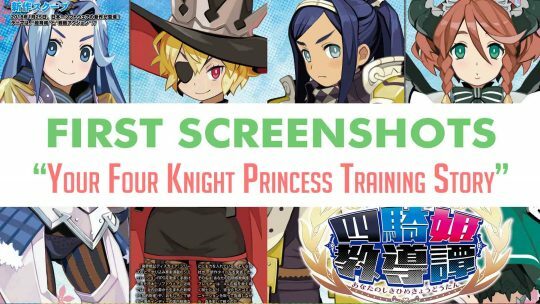 Your Four Knight Princess Training Story Early Screenshots! 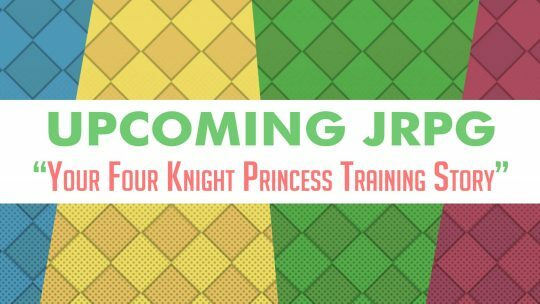 Upcoming JRPG: Your Four Knight Princess Training Story!